Kasha is doing it right now, he has such a good flow and his lyrics are real, his conviction is on point. You can hear that he wants it in his songs, and in my opinion he will get it. People need to be taking more notice of this guy and other rappers need to be wary of him. 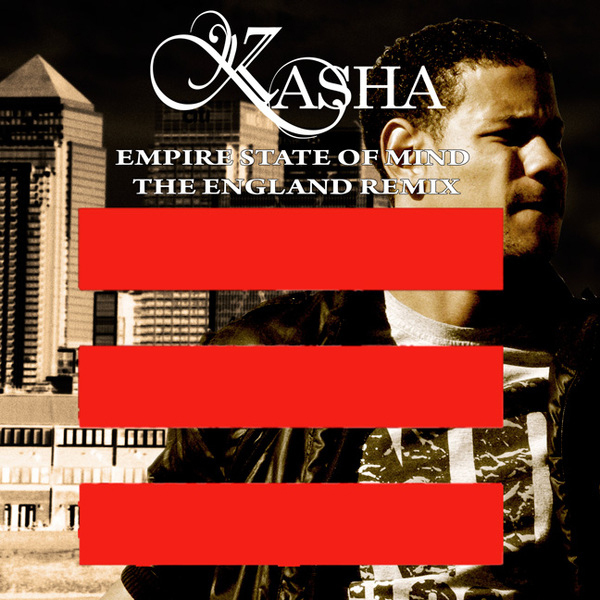 Kasha puts the UK stamp on Jay Z’s ‘Empire State of Mind’ and kills it. Download it here with this link. For all other info on Kasha and for other tracks etc check this out. Kasha.